Binding G3, type Gb3 jacket. VG/G+. 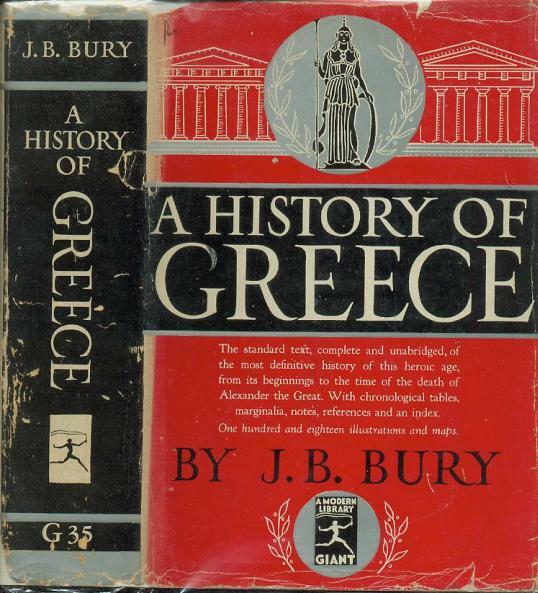 First Modern Library Giant Edition 1937 (stated). Boards and pages clean. A small amount of fading at spine ends. Jacket has chipping spine ends, and along top edges. Wear on spine. Small chip on back. Corners chipped. $1.25 price not clipped. In protective cover. 253 titles which is the correct number for the first jacket.